Your clients are your investors if you think about it. They are the ones that have put money into your business with the idea that you will keep producing the great products or offering the excellent services that you currently have available. At the initial stages of your business you found it hard to have anyone who didn’t already know you put money your way, but now you have a reliable network of customers. These are precious and very much so. If you work with sensitive information that needs protecting and to which you need access on a regular basis, here are the top tips on how to ensure your clients’ data is safe and accessible. Hacking has been known to jeopardize millions of customers’ data worldwide. News about public or private businesses having been hacked into have become more common, and these days big commercial organizations and small businesses are equally worried about the impact potential hacking could have on their companies. While it is true that hackers out there are extremely well trained to carry out jobs that could lead to your customers’ data being stolen or erased, it is also true that there is a great deal that you can do to help your customers’ data be safer with you. One of these ways is by having the possibility to recover files you have lost on your Mac and to make duplicates of these so that they won’t go missing. Little can prevent hackers from attacking your computer, but with a duplicate file in place, your customers’ data won’t at least go missing altogether. Knowing which internet network you are working from is another aspect that you need to look after carefully. 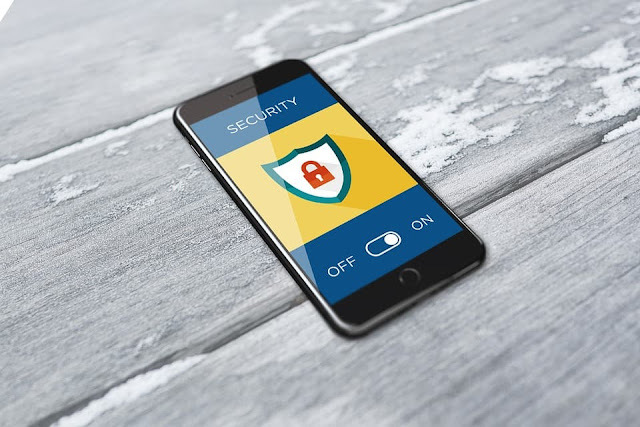 The last thing you want is to end up being connected to an insecure network that could be targeted, and your clients’ data jeopardised. While it is cheaper to share servers, you should ensure that only you and your employees have access to your network, as it will be kept safer this way. Whether it is your IT staff who have built your network or you have outsourced this, always ensure that this is safe and that it is used by just you and your workers. This will prevent you from mistreating your customers’ data. Another significant way through which you can protect your customers’ information is by always using online passwords that are strong and don’t merely have four to five characters. By coming up with words that are at least eight characters in length and making sure these also contain numbers and capital letters, you will have passwords that are as strong as these are required to be and therefore, less prone to these being replicated or stolen. Some experts claim strong passwords are made of 13 to 15 characters and have as many varied characters as possible, even if the word itself doesn’t have any meaning. I hope you enjoyed this article about how to ensure your customer's data is protected and secure to avoid hacking and stolen personal information.